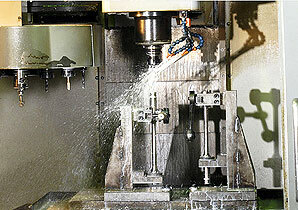 The blanking procedures in RACL are carried out with the help of latest technology CNC turning centers. 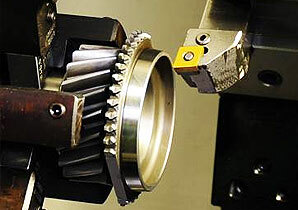 Team of professionals working with the company; use this hi-tech technology for the turning of finished blanks with highest accuracy to attain maximum perfection. 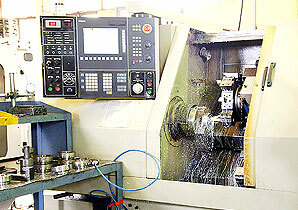 The array of turning machines comprises CNC Slant Bed, Mazak and Parisudh make Slant Bed CNC turning centers. 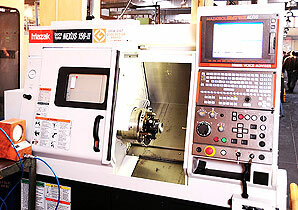 These advanced machines are integrated with latest CNC system from Siemens and Fanuc. Moving ahead, RACL also has CNC Vertical machining centers that are instrumental in conducting significant profile and contour machining process. Besides, other supporting devices also include automatic double ended facing and centering machines & hydro copying lathes for shafts.